 Discussion in 'Gen 3 Prius Accessories and Modifications' started by Scott_R, Nov 7, 2018. I'm looking for a 12v tire inflator that’ll operate off the 12v outlet. which has me baffled as to whether it’ll cause problems. If I remember correctly my car (a 2012 Prius IV) has a 15amp fuse for the 12v outlets. I’m not looking to do a direct hookup to the battery, so thought this might be an option. Would a inflator that runs on regular AC 110 volt not work, not practical? Just curious. I want something I can keep in the car to use away from home, so it needs to be powered by the car. I’ve looked at cordless inflators but I don’t want to find that the inflator’s battery is dead when I need it. Jeff68005 and Mendel Leisk like this. You can actually inflate a tire with a hand pump. How many people have never used a hand pump to inflate a tire? Yes, I know, but this is more compact than a hand floor pump—none of the several types I have fit in the area above the spare tire. This pump has a similar size as the Sears dc pump I have (9.8amp) that fits in there but, for some reason, has twice damaged tire valves stems. You could tap the 12V battery with a short cable and a plug fuse protected that would be easy to get to. RC models have some small high current plugs that would more than do the job. I just bought this one a few days ago after my pancake compressor sprung a leak. Tried it out yesterday and works like a champ. With a 20% off Harbor Freight ad coupon it's about the same price as the Costco unit (although the Bon-Aire unit is probably fine, too). I recommend this metal one as opposed to the Pittsburgh yellow plastic version, which is cheaper in cost and construction. You are way over thinking it. Just get a cheap small inflater from Walmart or something and go on with life. The use case for these things is by definition infrequent, so longevity is not an issue. I've been riding my motorcycle with a cheap "slime" brand for 14 years and have used it a few times in that time period. I am certain it has plenty of life left in it. Same for cars. Cheapo one in the trunk of every car I have. They work well enough for the use case. At home I have a compressor with a tire inflater attacment. Starship16 and jerrymildred like this. Yesterday I aired up snow tires I'd installed the day before. Having sat for about 8 months, they were all around 34 psi, and I opted to bring them all up to 40. 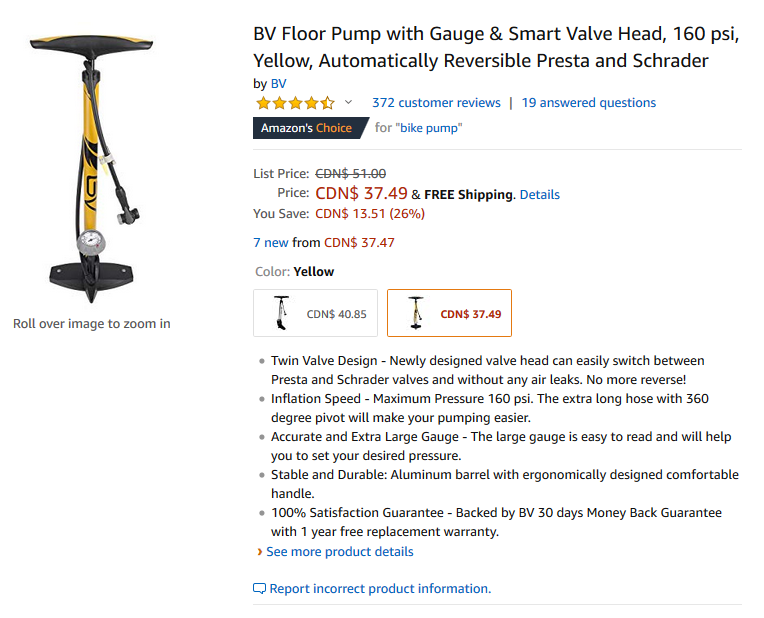 Using a hand-powered bicycle pump, it took 40~50 strokes for each, and maybe 20 minutes in total, including checking pressures after pumping, bleeding out a bit of air when I overshot. I use a Ryobi tire inflator. It uses the 18V battery that my tool set uses so it's s cinch swapping batteries out and they have charge level indicators. I tried several cheap models but tired of them breaking down when needed. Car? Not me-have fun with that. I bought an inverter with a 110 outlet, plugged it in the rear 12v (Prius v), connected that with a 2 ft orange heavy duty extension cord to the battery booster/compressor I use. Once per month, I plug it in while I drive around to maintain charge, unplug after. If you don't have a 12v in the rear, you could plug the inverter in the front and run the cord to the back or even put the booster in the front floor. Its only for 1 day anyway. If you get one get a compressor/booster/light combo. Mine even has 2 usb ports lol. I have the harbor freight compressor listed above. They have clearly gone up against fragile fuses before. "Start the unit before connecting the air hose to the tire valve." By starting the compressor motor in advance, the electrical surge load is cut considerably- it doesn't have to push against already-compressed air in the tire. I've never burned a fuse with it. It's a fine solution. I got it 4-5 years ago, one of their tent sales for around $20. It's the only compressor I've got, and it has been enough. Make sure your 2012 Prius IV has 15 amp fuse on the 12v outlets. I had 2015 Gen3, but its 12v outlets were on 10 amp fuse. 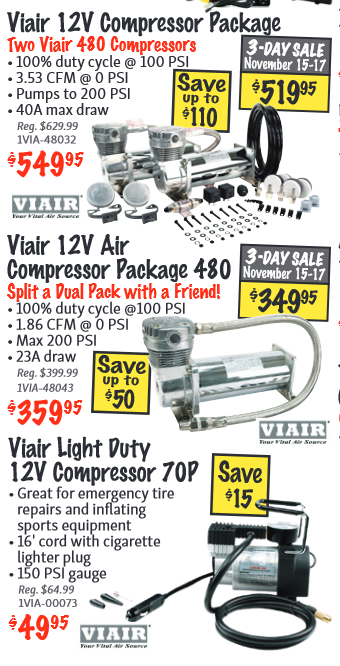 I have Viair 70P 70P Portable Compressor | VIAIR which has Max. Amp/Watt Draw: 15A/180W spec, and it blew fuse every time I plugged into the car's 12v outlet. I ended up getting a battery connecter alligator clip extension cord to directly wire from the 12v battery. It won't be fun to find out blown fuse with flat tire late at night on a road. In another thread, they said to make sure and put the car in Ready Mode before plugging in the air pump to the cigarette lighter socket. And is the cord long enough to reach the back tires? I assume it is. But wait, I don't want any blown fuses! What's up with that??? Mine is similar to the picture. I got it at Walmart a couple years ago when I had an SUV and needed something bigger. Now it sits in the back of the Prius, strapped down with a bungee cord. I do Uber/Lyft part time so I wanted something that could do everything quick. I bought the harbor freight inflator but had to change out the fuse to 15amp since all my accessory circuits are 10amp, their 10amp rated pump draws more juice so it my still let you down. Had good experience with Campbell Hasefield inflator 12 v inflator but it died after 15 years. Will these rims and tires work? Grippy Tires/Rims for a prius? 215 width wheels on a stock '11 Prius? Can I power a tire inflator directly from battery?